Sending documents back and forth to compile a board pack, the printer churning away on overtime, last minute frustrations over incorrect documents, etc. It's just a massive frustration for both board members and secretaries. 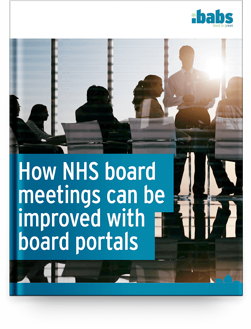 But luckily, a board portal can help to streamline the process.